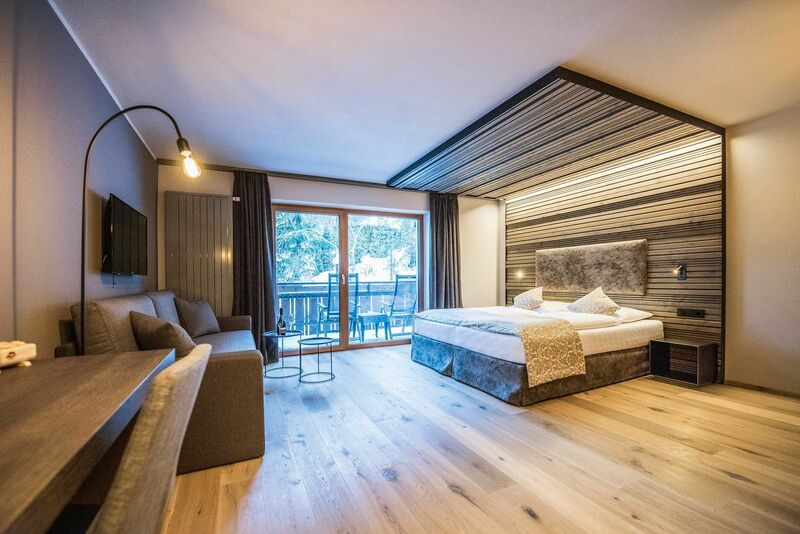 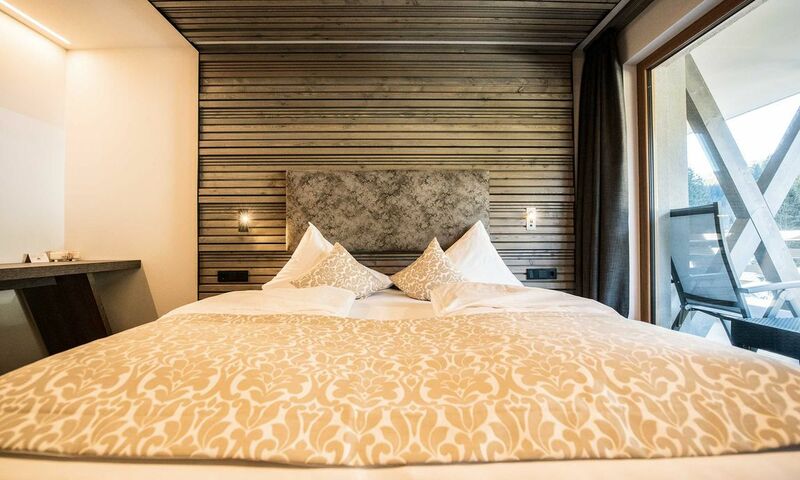 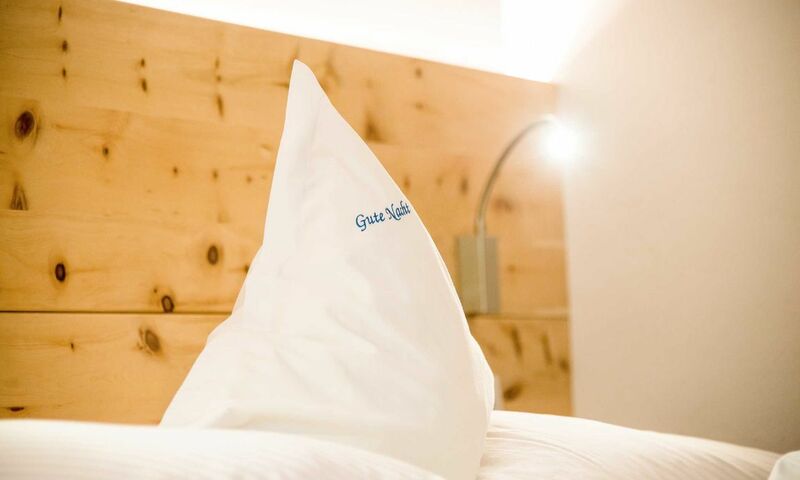 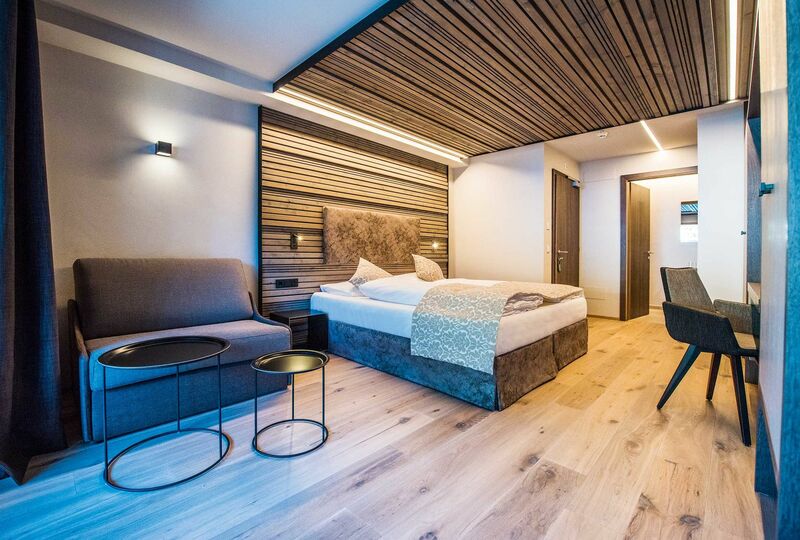 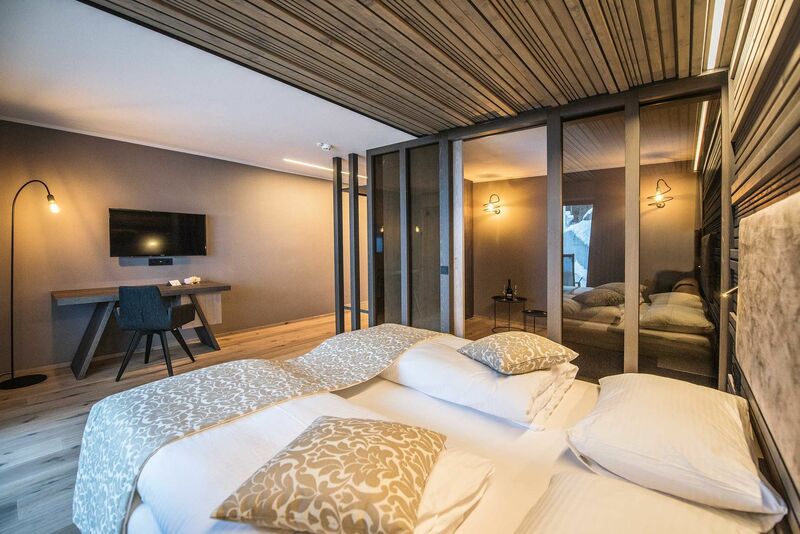 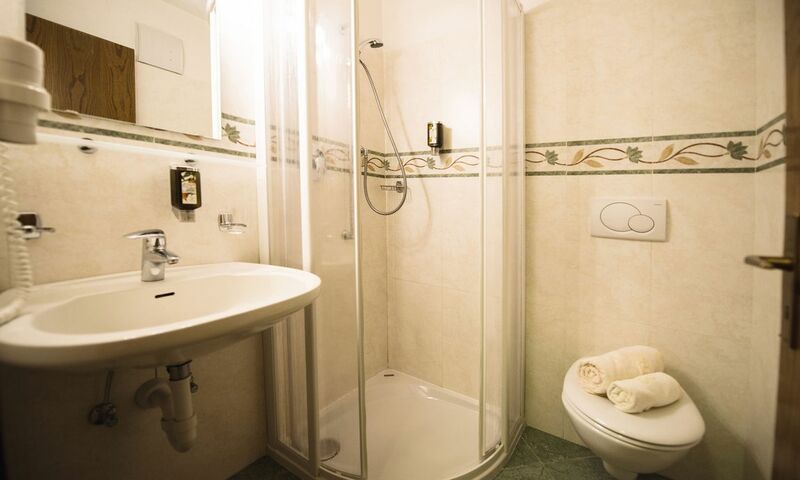 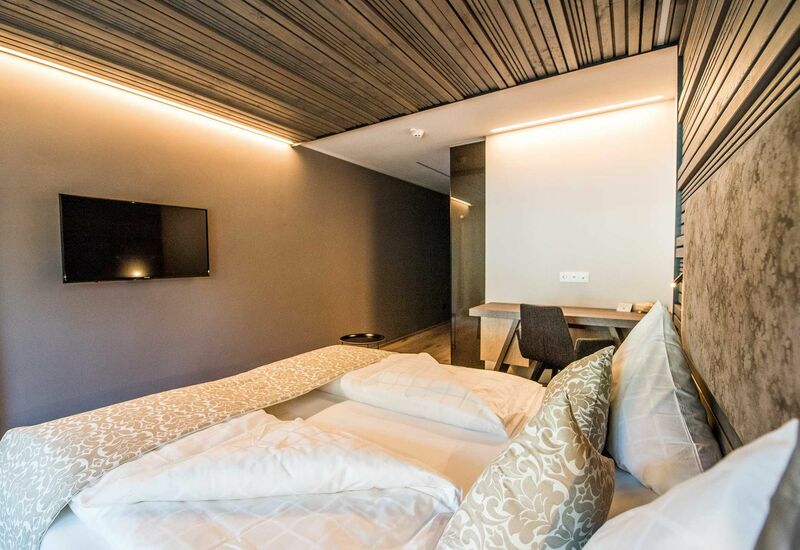 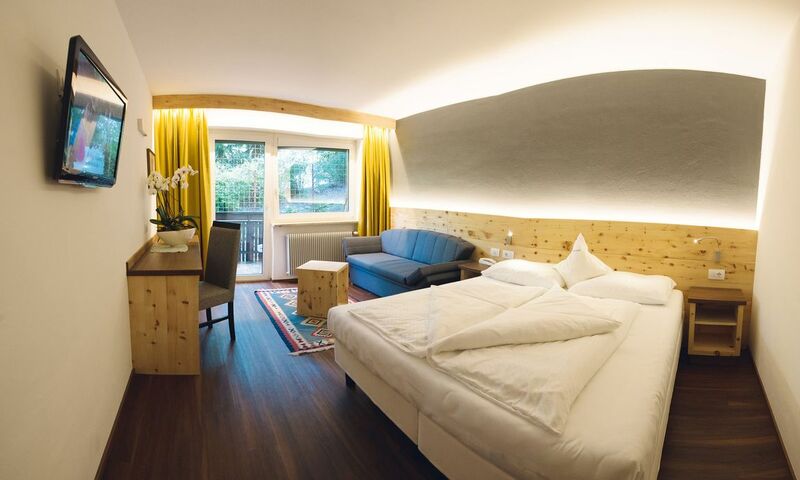 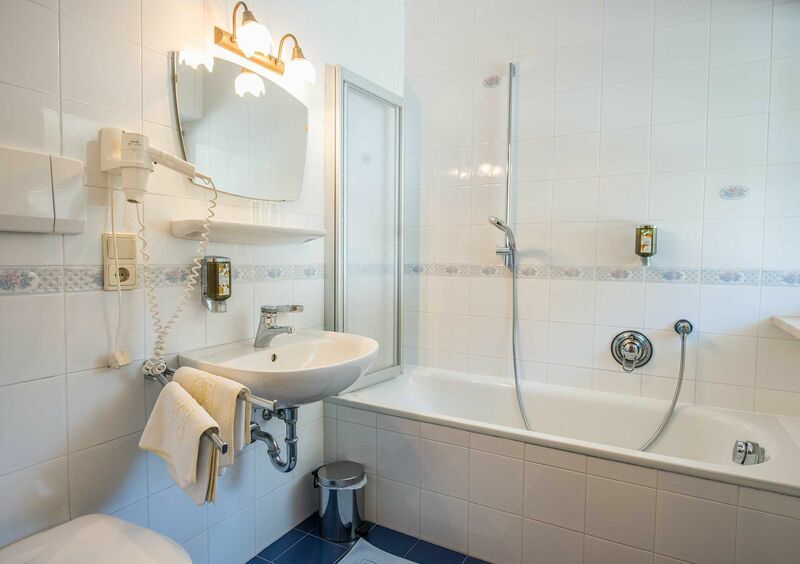 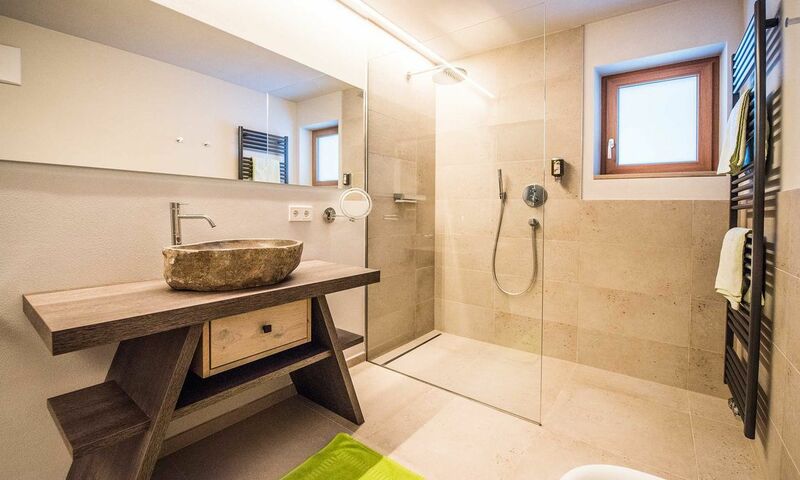 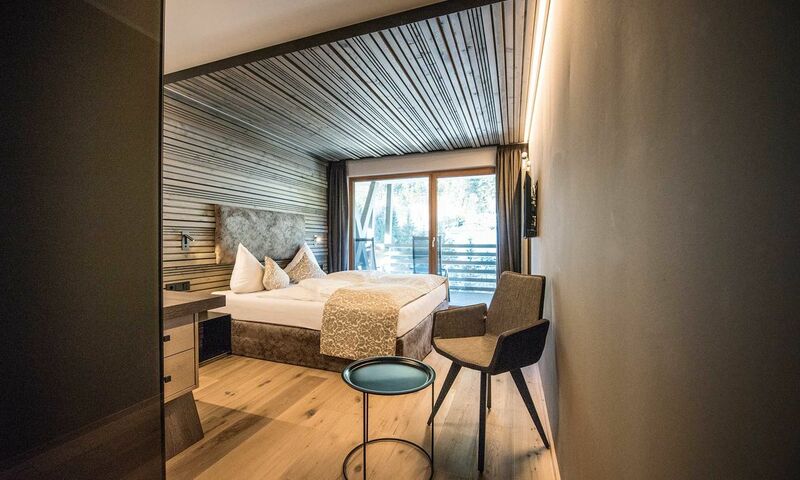 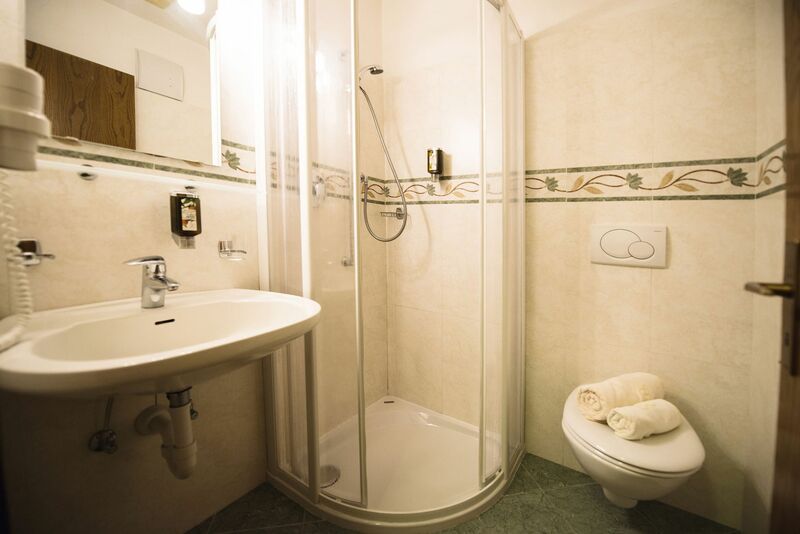 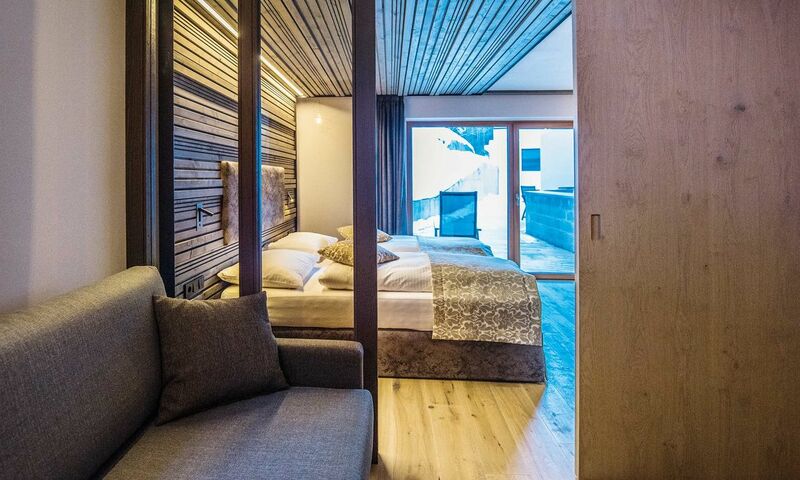 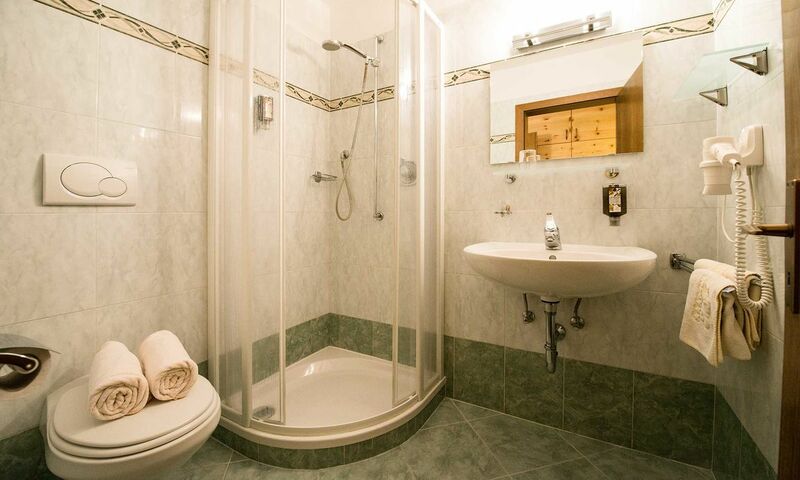 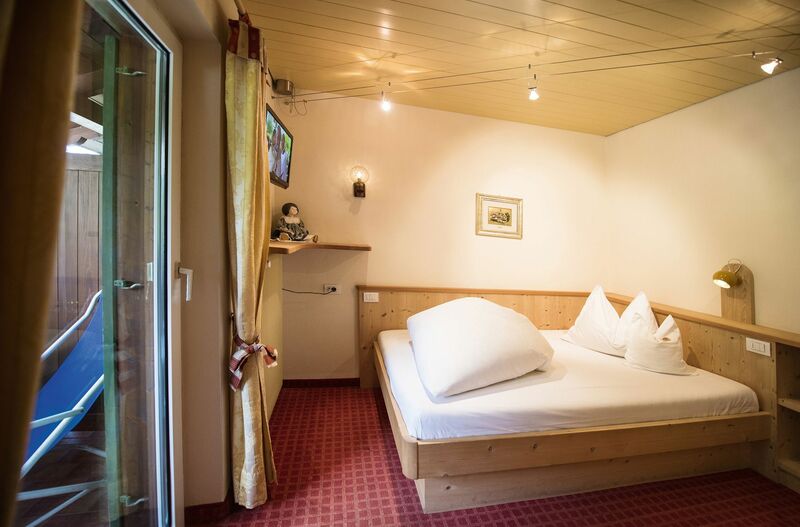 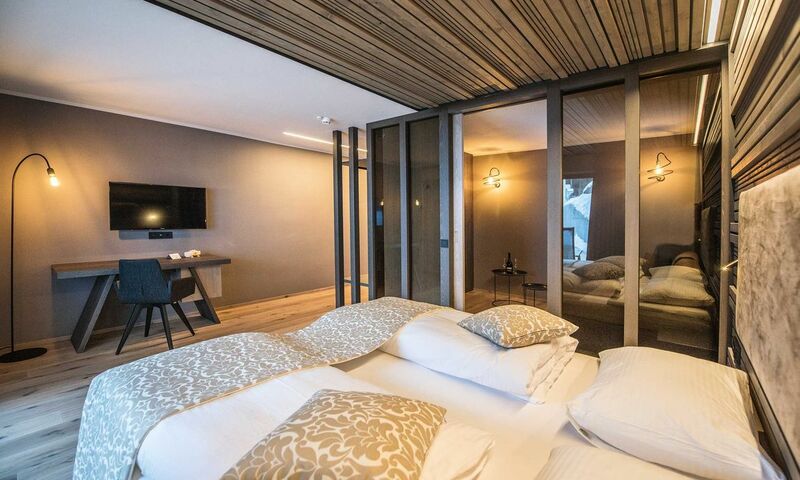 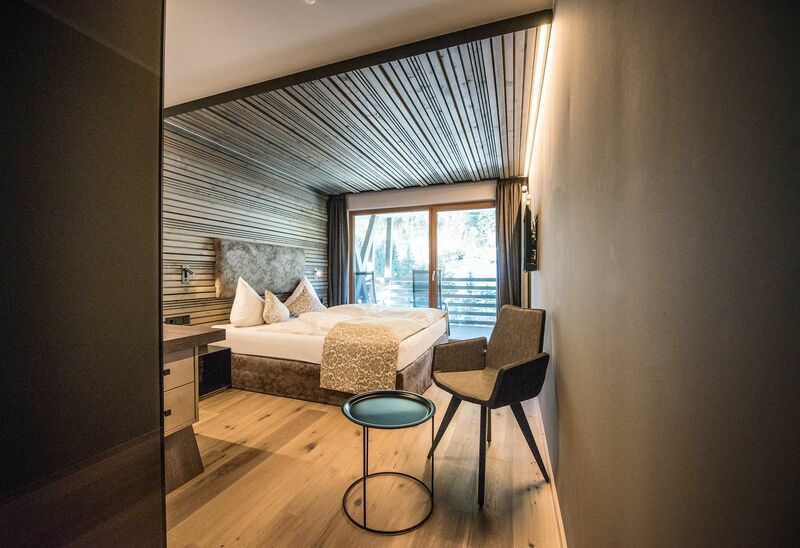 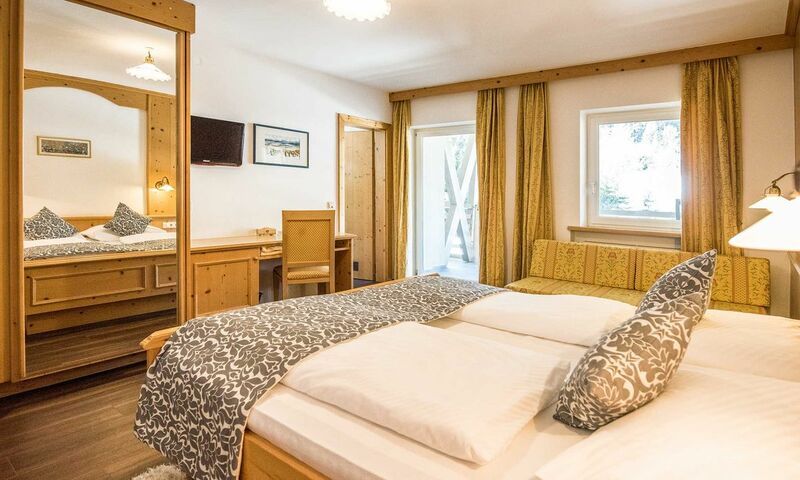 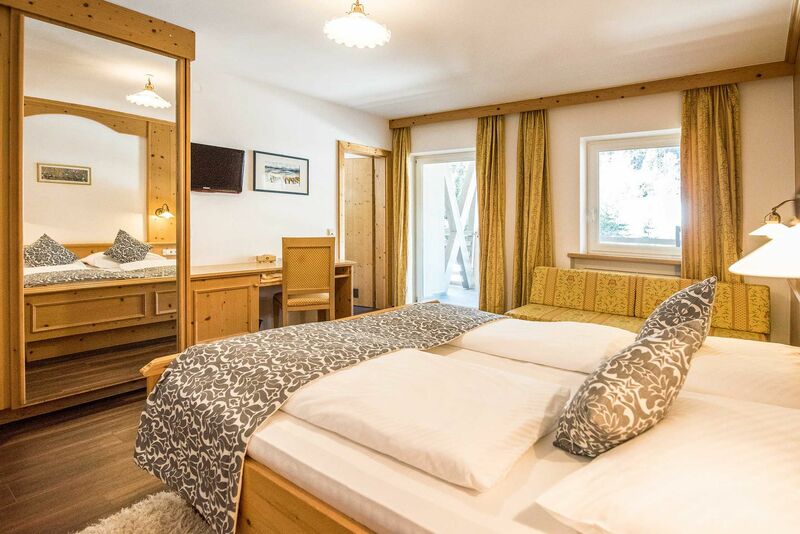 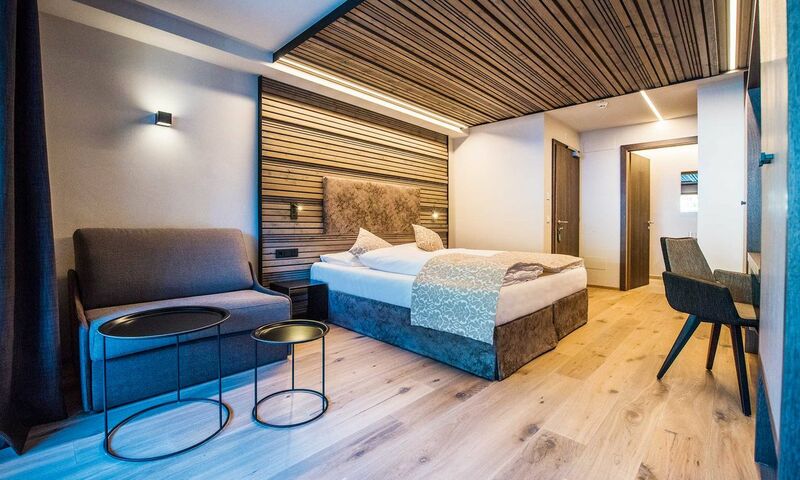 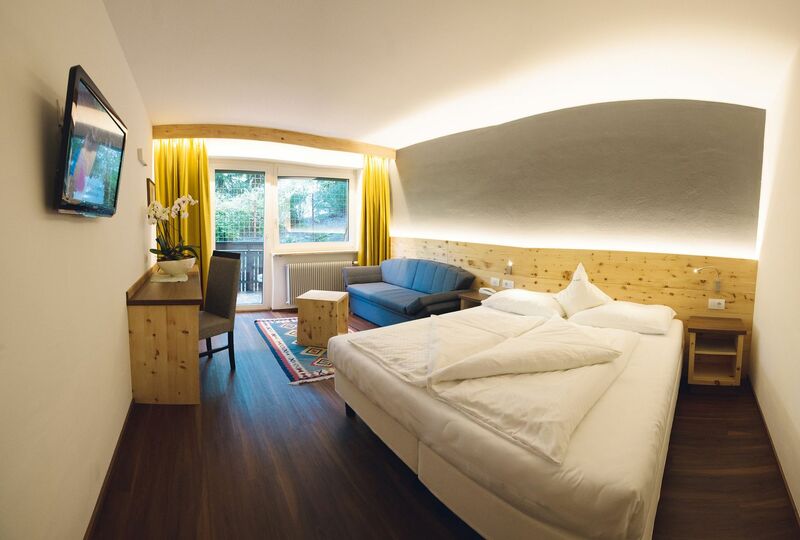 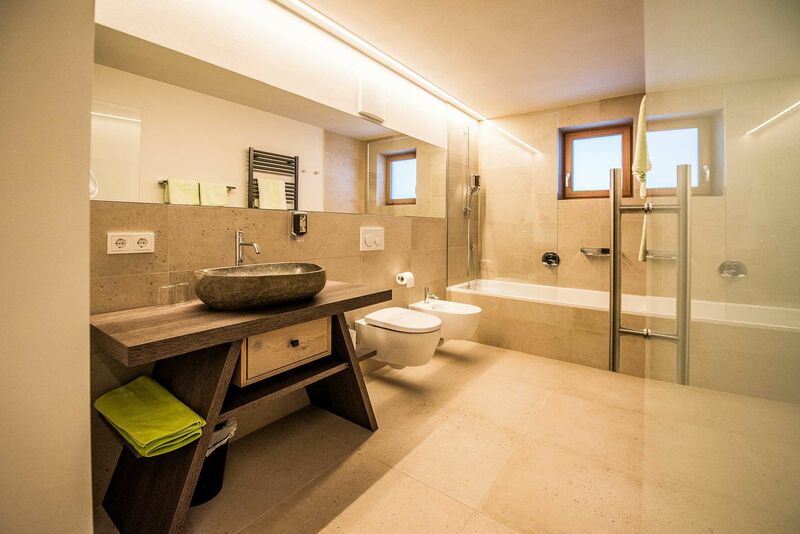 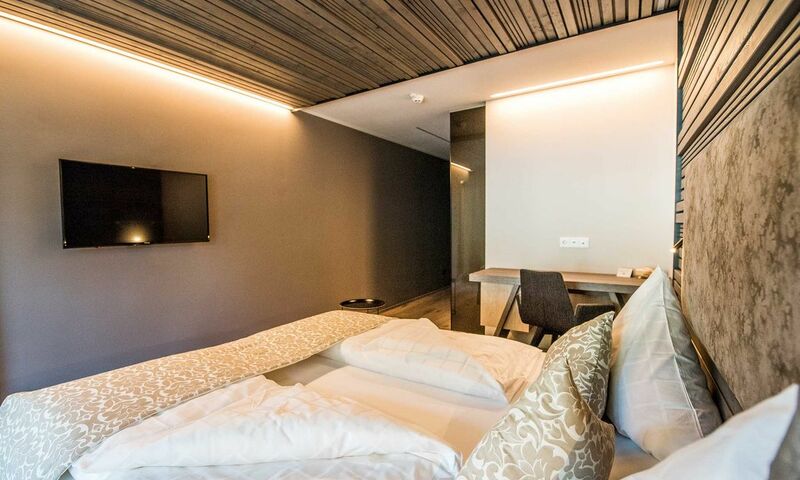 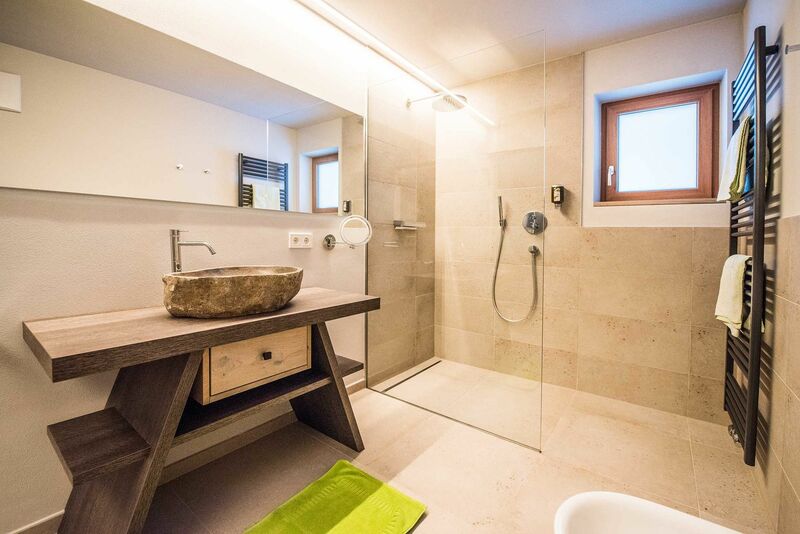 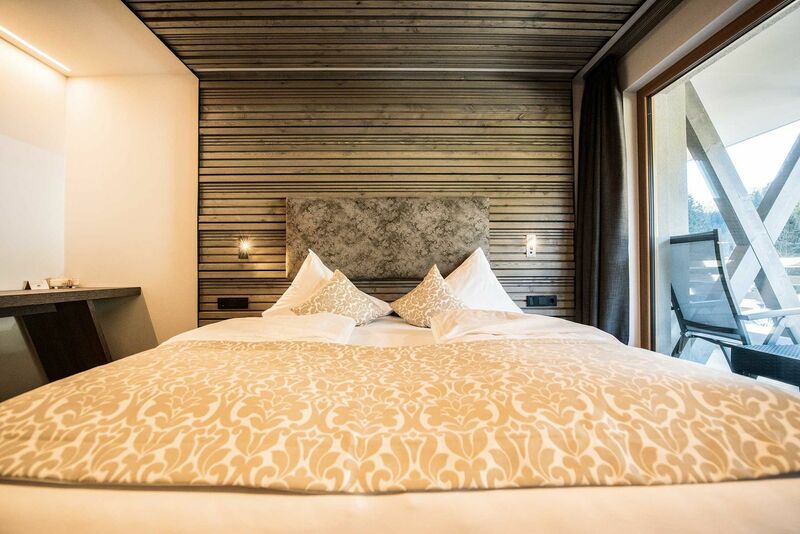 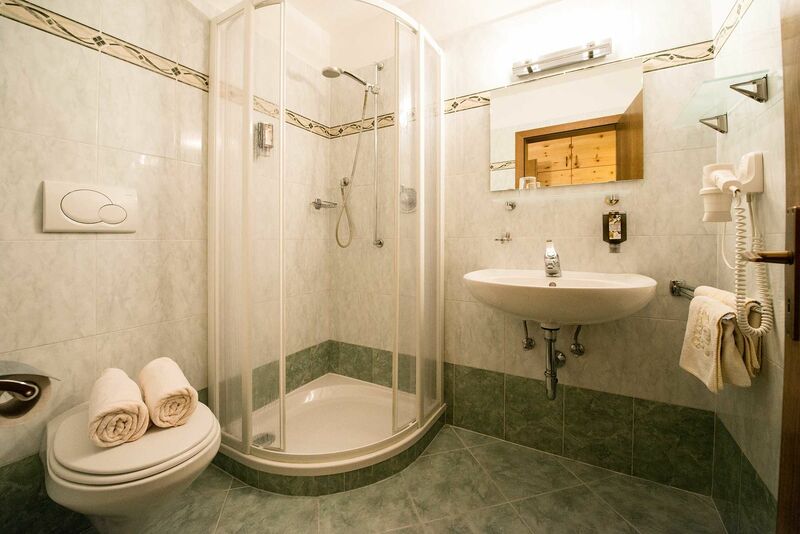 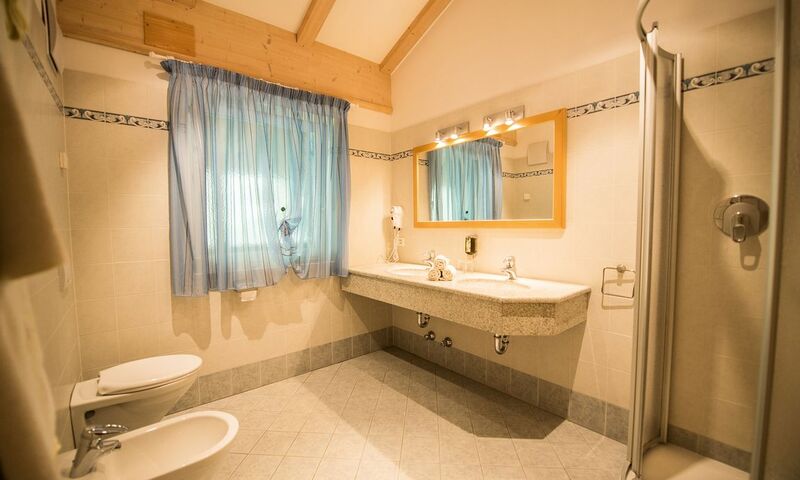 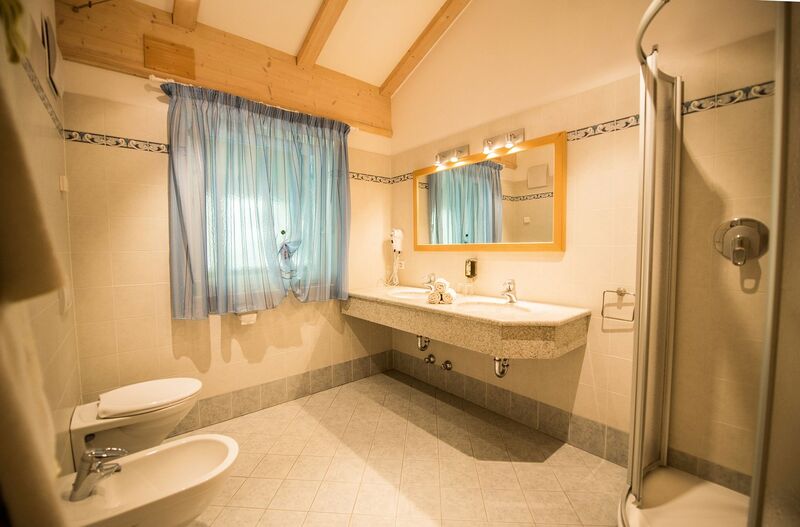 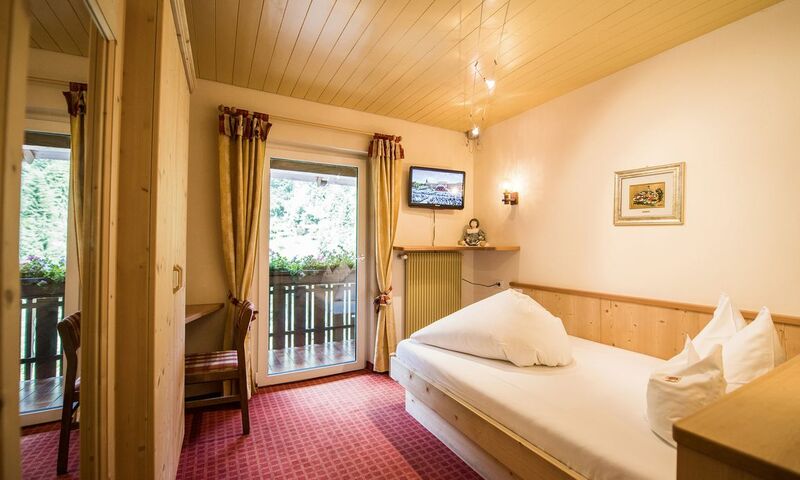 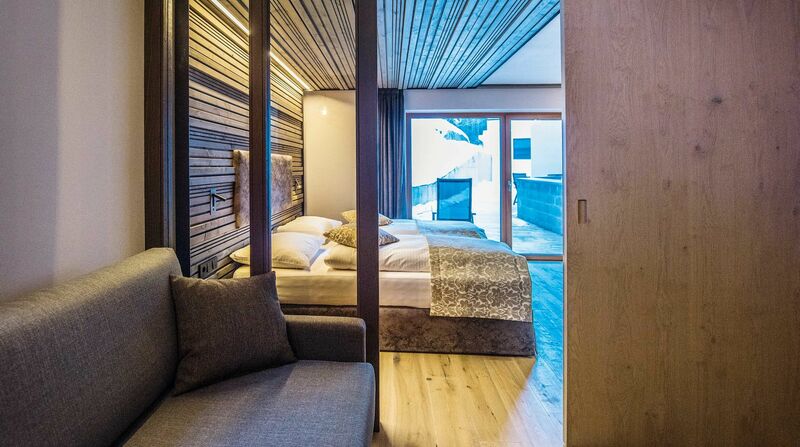 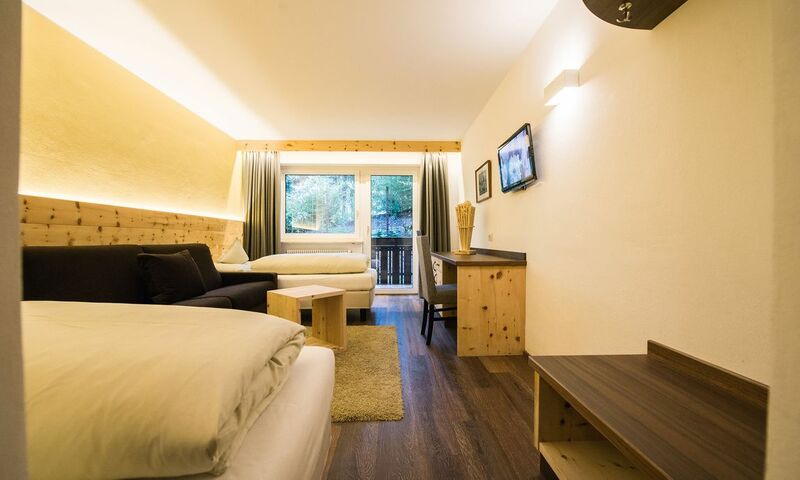 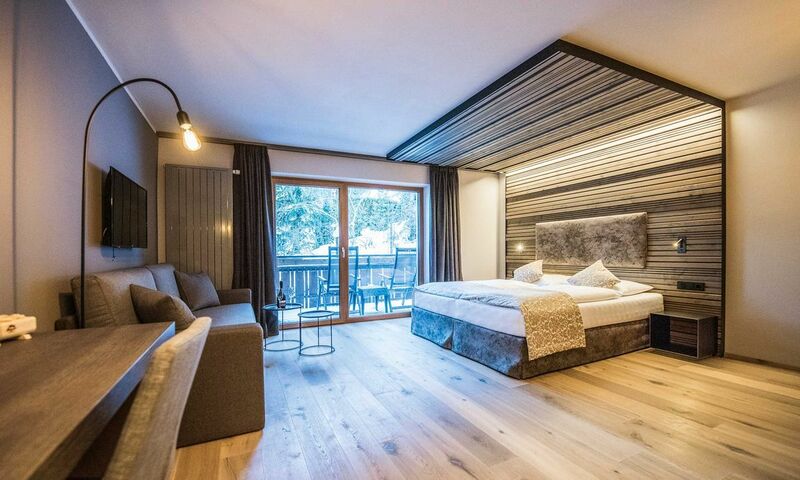 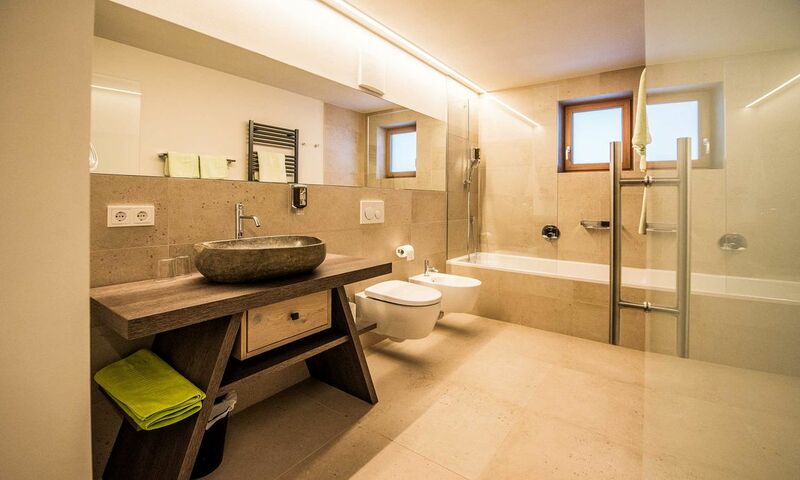 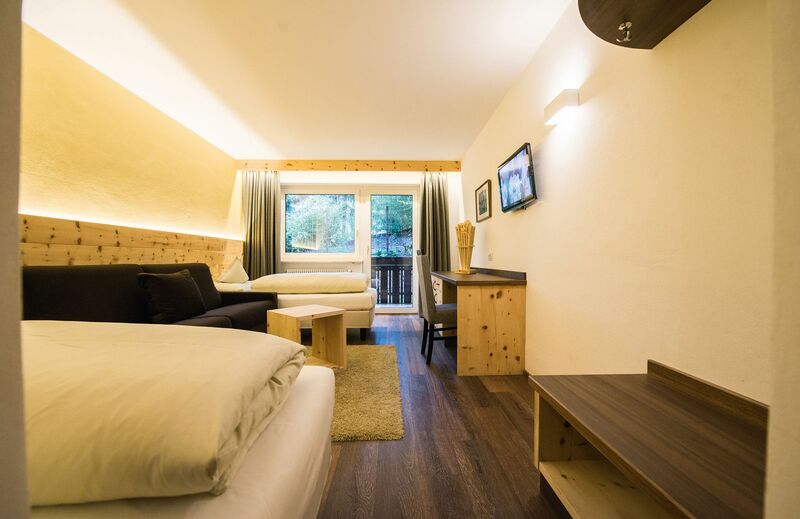 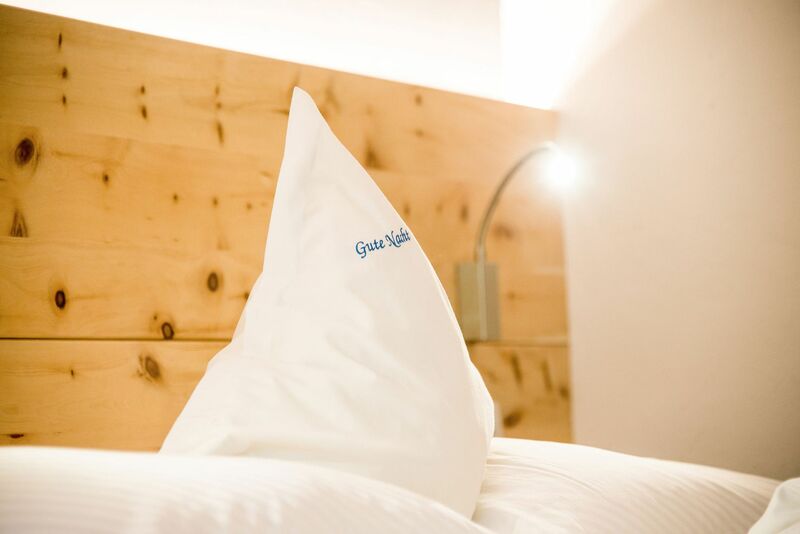 Our rooms guarantee a successful holiday in South Tyrol – Hotel Mondschein! 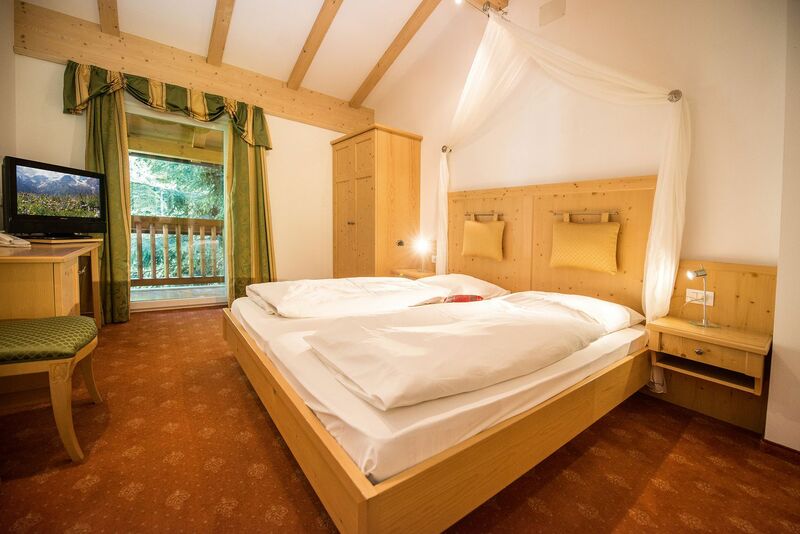 Hotel rooms at the Hotel Mondschein – in Obereggen in the Eggental Valley! 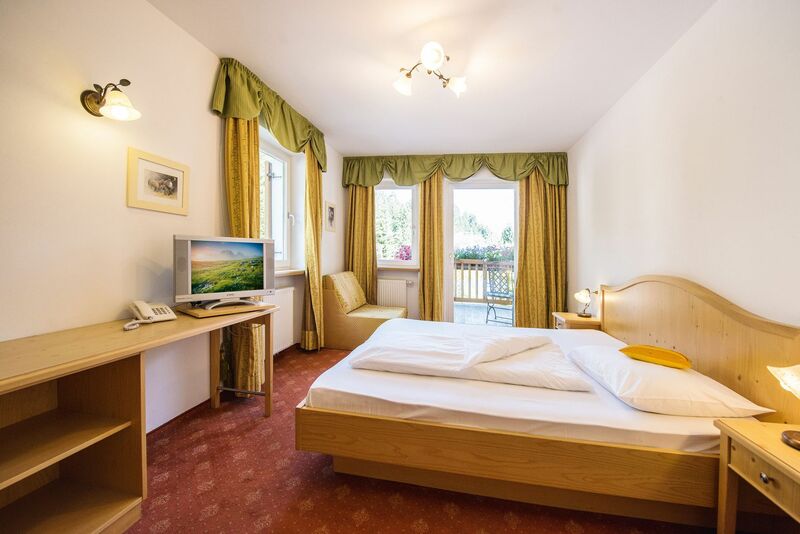 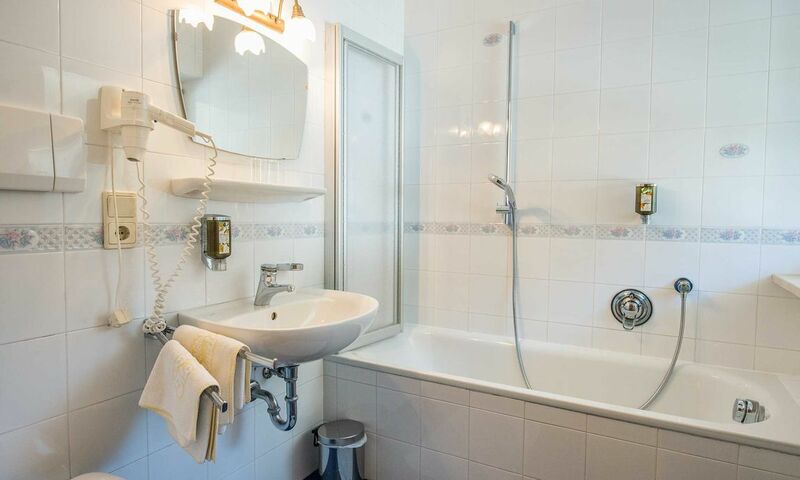 The Hotel Mondschein offers a very warm welcome in its traditional, modern and stylishly furnished rooms. 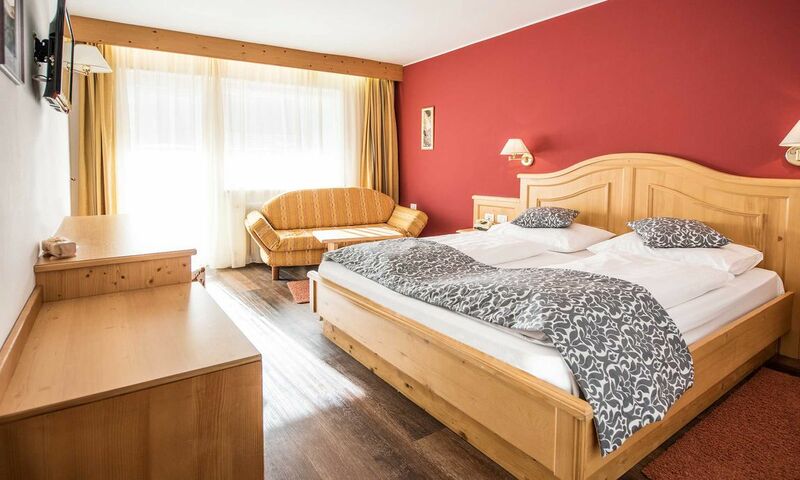 Enjoy your stay in the double or single rooms. 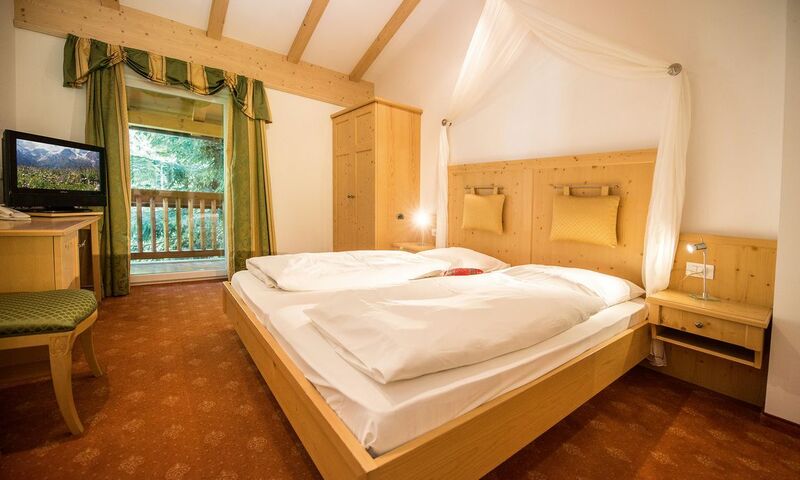 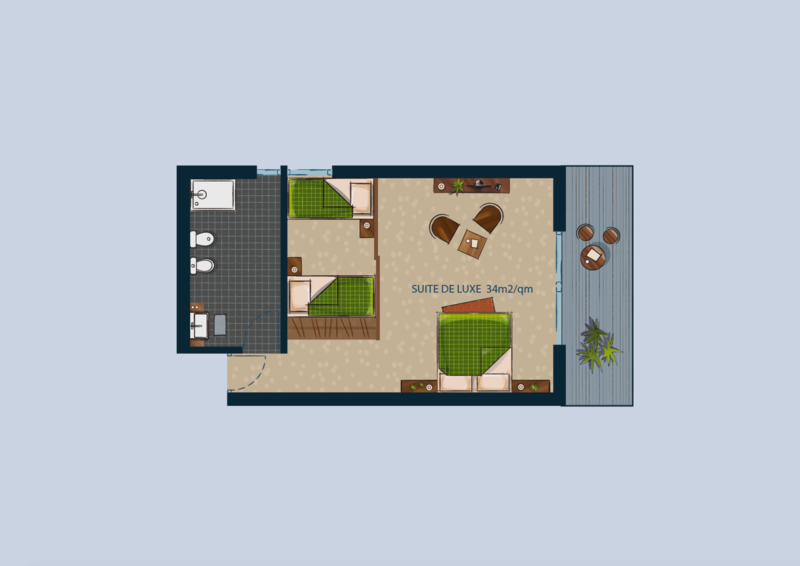 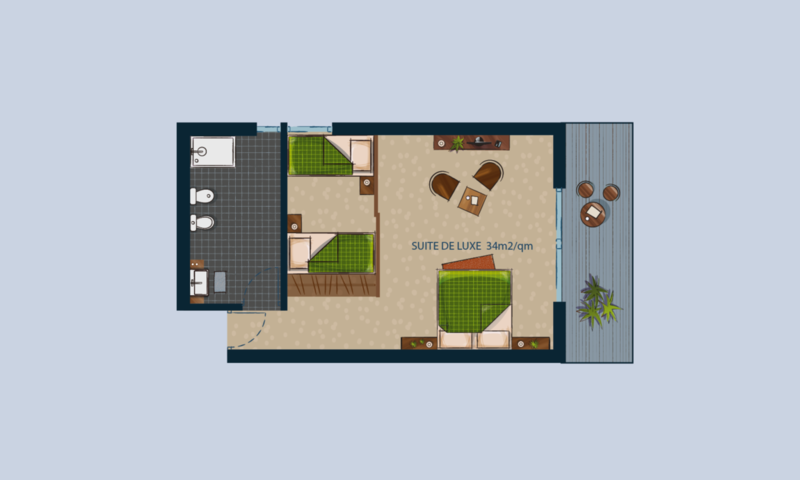 There's something to suit everyone here; whether you're alone, in a couple or with a group, you are sure to be delighted. 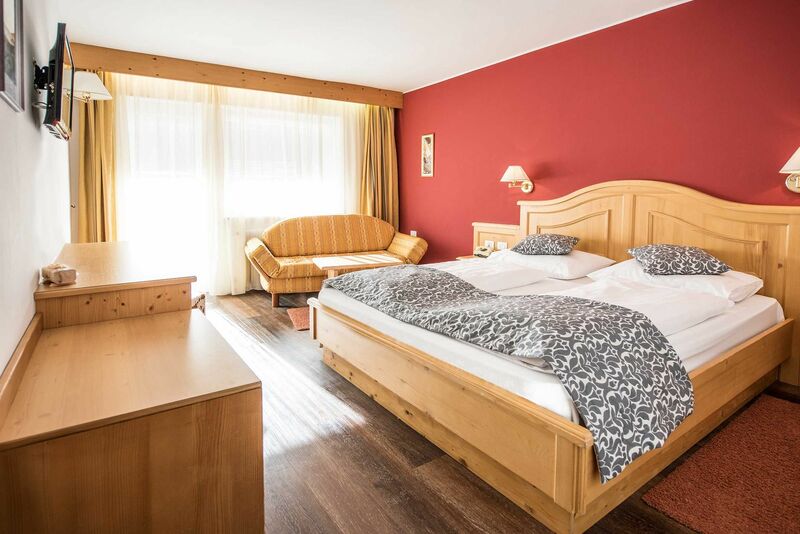 Whether you're here as a motorbike lover, a summer connoisseur or an active winter sports fan, your holiday at the Hotel Mondschein will be unforgettable. 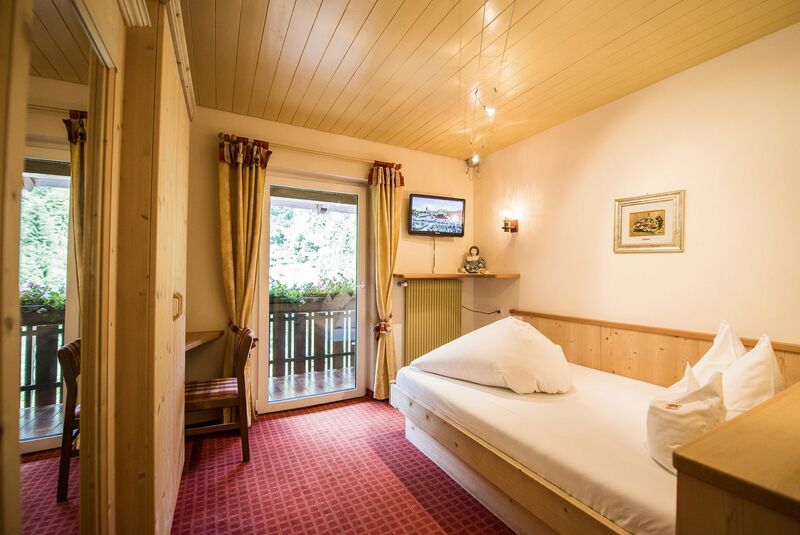 The cosy rooms with their traditional atmosphere are ideal for retreating to and relaxing in after an active vacation day.